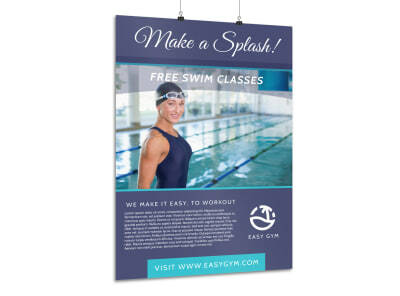 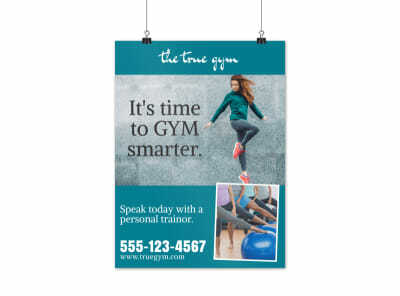 Customize our Gym Promotional Poster Template and more! 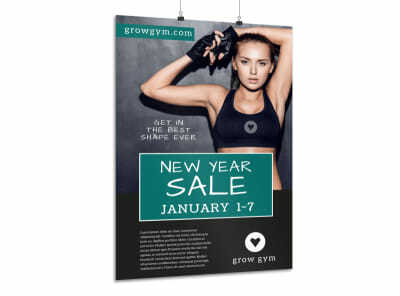 Promote your gym, fitness center or karate studio with this eye-grabbing poster you make yourself. 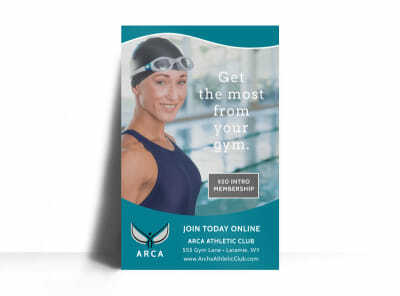 Get fitness seekers to sign up by making your poster attention grabbing with unique colors, text, images, and more. 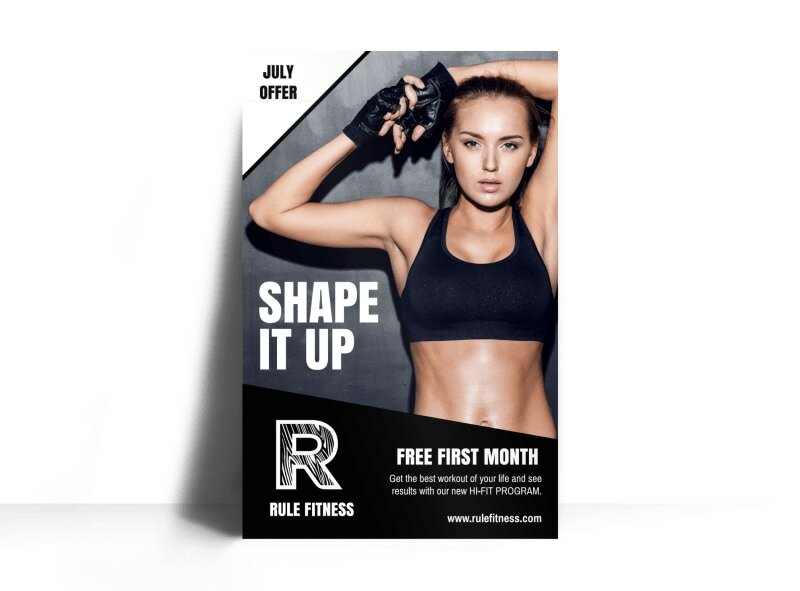 Take a break between situps and squats and get to know our online editor now!